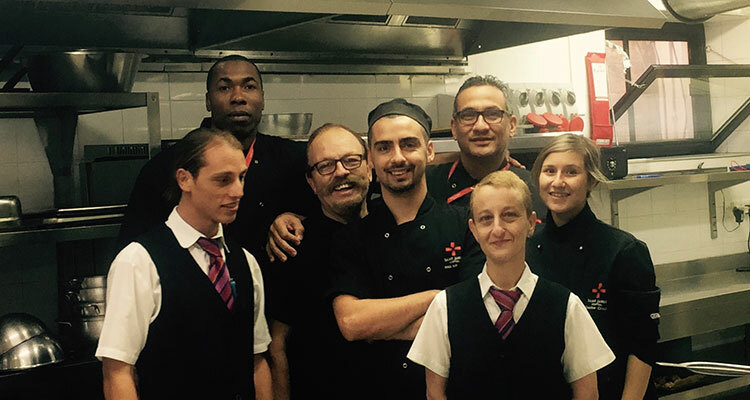 Earlier this year we were contacted by Brian Ellul and Clayton Massa, the Kitchen Management at St James Hospital, to provide the staff with information and a better understanding of coeliac disease and more importantly food handling. We had the opportunity to meet all staff members on Saturday 9th June to discuss a number of issues. We thank the staff for reaching out to us on this matter and for giving us to opportunity to raise more awareness of coeliac disease. We encourage other catering businesses to contact us for similar meetings.